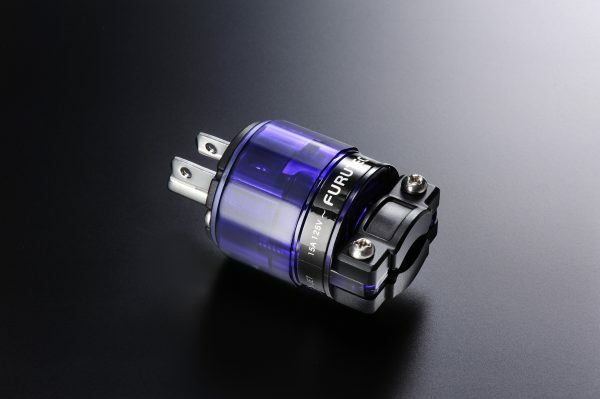 Furutech is justifiably proud of its reputation for engineering, build-quality and performance, and have won the loyal support of audio enthusiasts worldwide for their finely made and beautiful sounding cables and audio accessories Furutech performance is legendary in the hi-fi industry, and they continue to bring exceptional products to the market that are carefully engineered to guarantee the best sound. 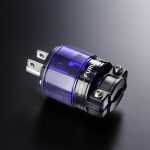 Using Furutech’s patented alpha cryogenic process and demagnetising of all contact pins, this connector is an excellent product because of the company’s attention to engineering and manufacturing detail. 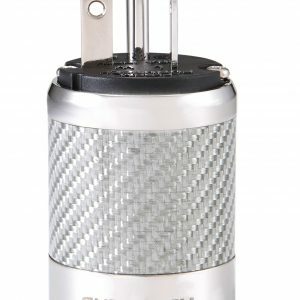 This plug will accept very thick gauge cables and is easy to install. Furutech’s FI-11 series male AC connectors are arguably the best bang for the buck connectors on the market, and will accept larger O.D. 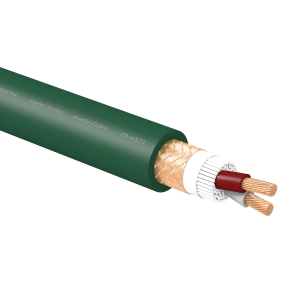 cabling (up to 16mm). 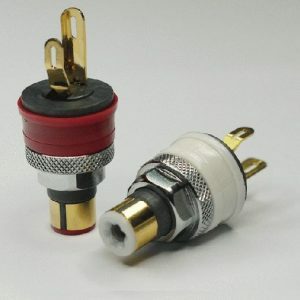 They are very easy to work with, require no soldering, and will accept up to two 12 AWG wires per terminal. 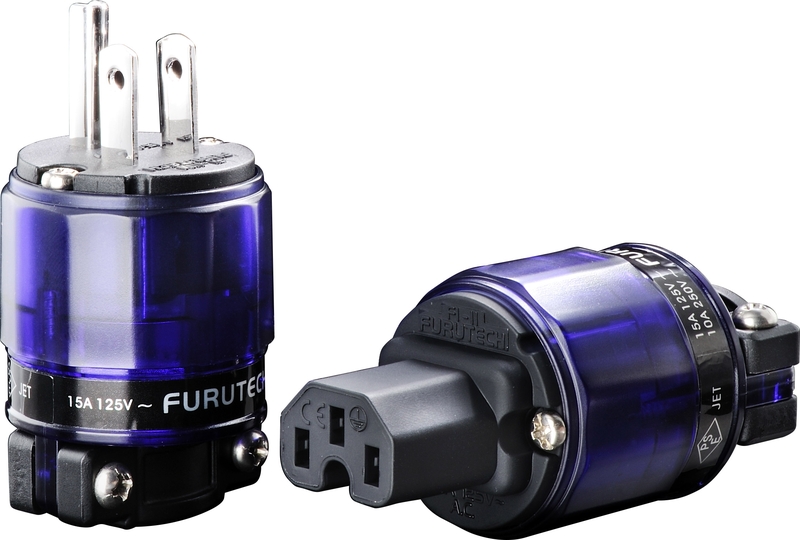 The male blades are made from pure copper and the connector includes Furutech’s special “ground jumper” system that connects the housing screws to the safety ground, thus eliminating magnetic interactions. Their clamping mechanism allows superior clamping pressure on the wires, and their cable body clamp is extremely well designed. 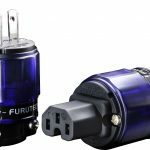 Mate these with a good AC Wall Receptacle for ultimate performance. 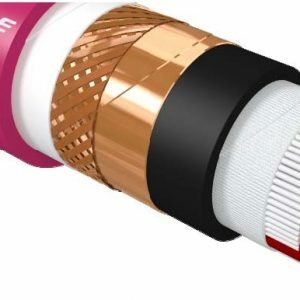 Available in the solid (unplated) copper FI-11M (Cu), gold plated copper FI-11M (G), or rhodium plated copper FI-11M (R) versions.